Recycling. You have a déjà-vu experience when you open the box of the Galaxy J5, because Samsung uses the old chassis design. Although the components are fairly standard, the manufacturer has integrated a flash at the front for selfie fans. 100% A new Moto G killer? Still, if this doesn't bother you, then the Samsung Galaxy J5 is a fine choice. The Moto G is still the phone to beat in my eyes, with Android 6.0, a better camera and more stylish design. However, the J5's amazing screen and battery life will make it the better pick for many, especially if you're switching from another Samsung handset. It wins a Recommended award. Samsung Galaxy J5 stood up to our expectations, proving it performs really well for a mid-class device. Expectedly, we are satisfied with the Super AMOLED display that offers high brightness and contrast. The only drawback of the screen is the presence of PWM at up to 70% brightness. Furthermore, we don’t have anything bad say about the battery as it performed superbly in all of our tests. We are also satisfied with the software features and performance. We somehow knew the rear 13MP camera of Galaxy J5 will be one of its strong suits and the sample shots along with the performed tests, are here to vouch for that. 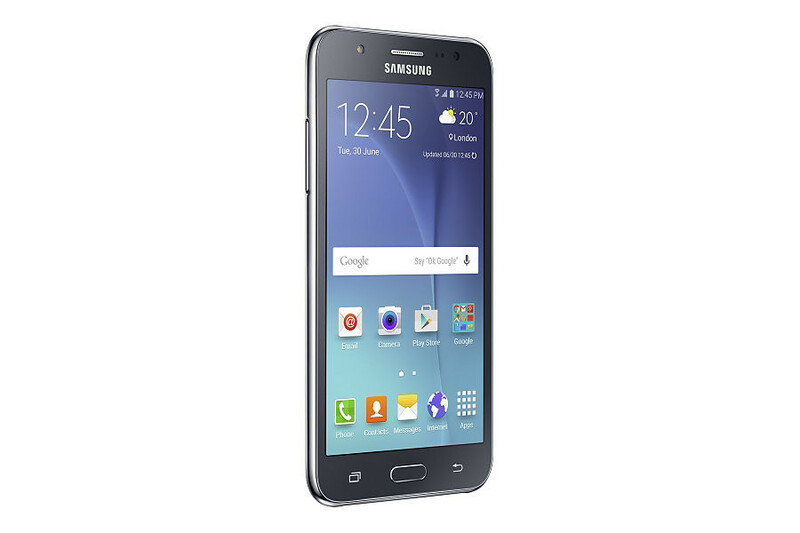 The Samsung Galaxy J5 is a fine budget smartphone. Samsung has done a good job of cutting the right corners to achieve the low price and while you will have to make some compromises as will all devices in this range the overall experience is surprisingly good. All the important bits are covered and in the end that's what really matters when shopping bargain phones. 93.67%: Indeed, this rating is very goodl There do not exist many notebook models, which are rated better.